I am never more proud to call myself a Penn Stater than on THON weekend every single year! The IFC/Panhelenic Dance Marathon, more affectionately know as THON, is the largest student-run philanthrophy in the world. Students at Penn State launch a year-long effort to raise funds and awareness for the fight against pediatric cancer. THON benefits The Four Diamonds Fund at Penn State Hershey Children's Hospital. 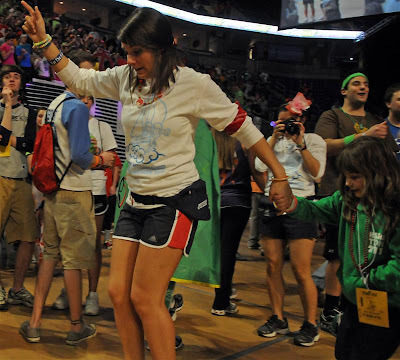 THON is a no-sitting, no-sleeping dance marathon that lasts for 46 straight hours. THON began in 1973 with 39 couples and raised $2000. 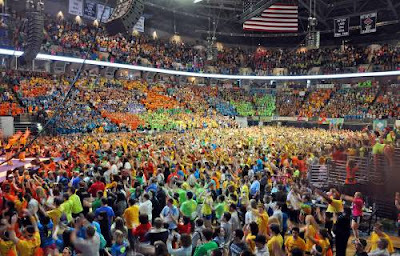 This year, 700 dancers and 15,000 student volunteers took to the floor of the Bryce Jordan Center hoping to exceed last year's amazing total of 7.8 million dollars. THON ended just hours ago and here is the reveal for 2011 - For The Kids! And if you ever wonder what college students are up to these days, here is your answer! That is so amazing!! 9 million dollars!! I'd be proud to be a PENN Stater too! And it looks like a lot of fun too! that is AMAZING!!!!! way to go penn state kids! wow!!!!! you should be proud. 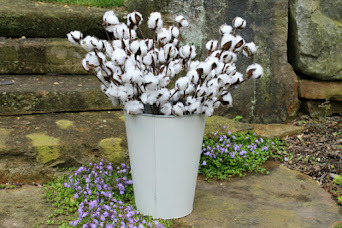 Thats wonderful! Congratulations on winning the Funky Junk challenge! congrats on your win!!! i am so happy for you!!! My congratulations to you for winning at Funky Junk. 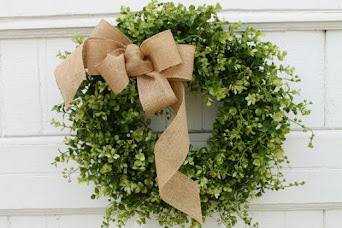 You did an amazing job.